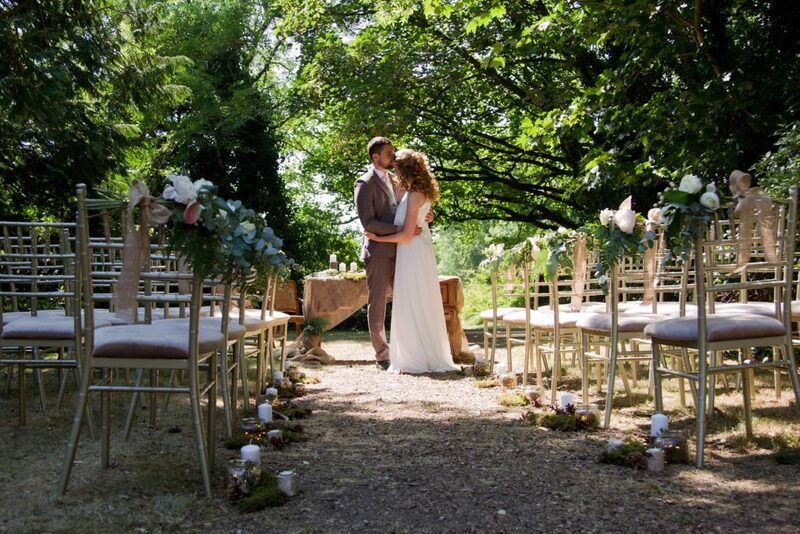 An exclusive Manor House exclusively yours for the perfect exclusive Wedding Day. 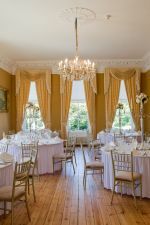 Palmerstown House Estate located on 900 acres of parkland a mere twenty minutes from Dublin on the N7. On entering the estate the long and sprawling tree-lined avenue will bring you to our Manor House. 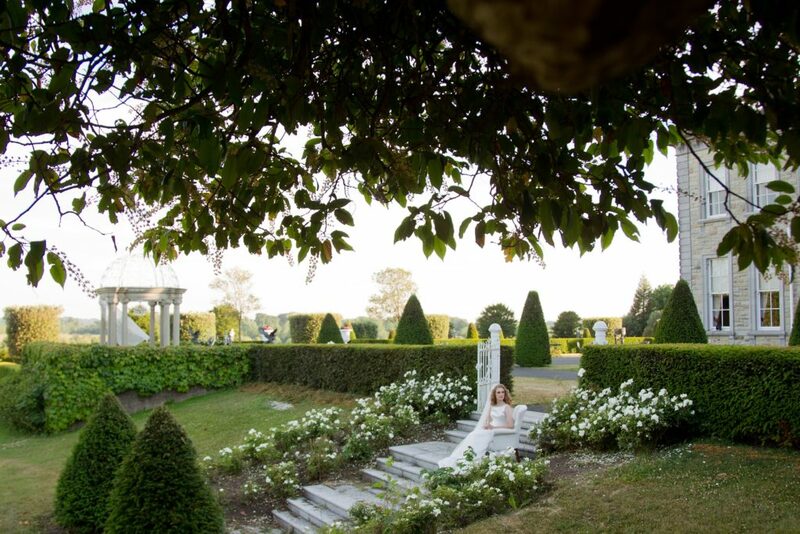 The Manor offers tranquillity, elegance and luxury in stately surrounds and really is a hidden gem in Co. Kildare. The Manor originally built by The Earl of Mayo in 1872 offers twenty bedrooms all with private bathroom and can cater for Wedding Parties for up to 130 guests. 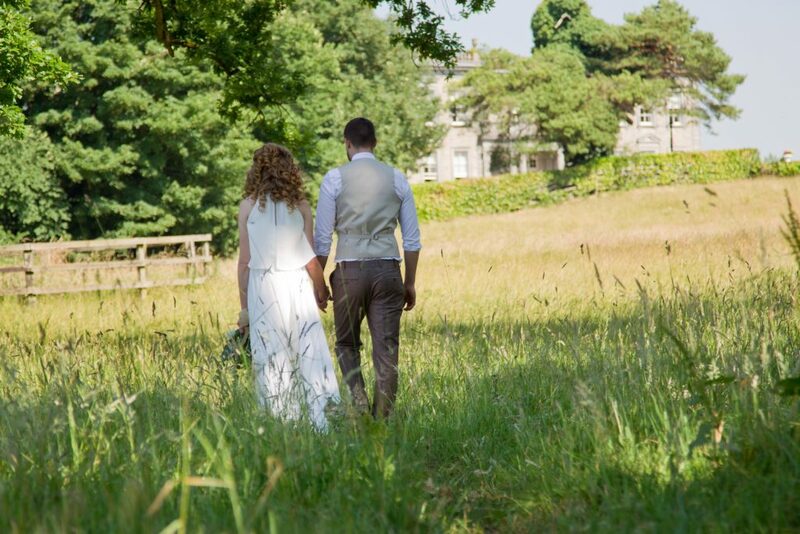 Our catering is all serviced in-house with a Food & Beverage team who will look after every need along with your dedicated Wedding Co-ordinator who will plan the perfect day. 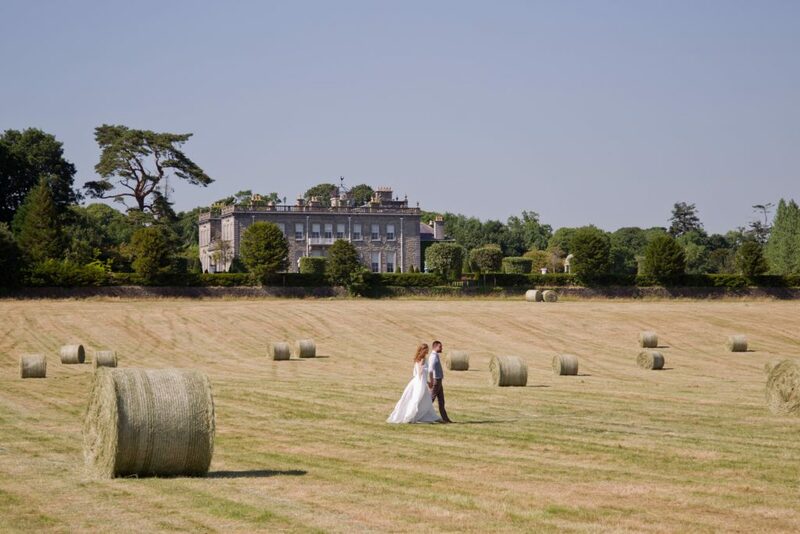 Palmerstown House Estate offers multiple photographic locations capturing the magic of this special day. 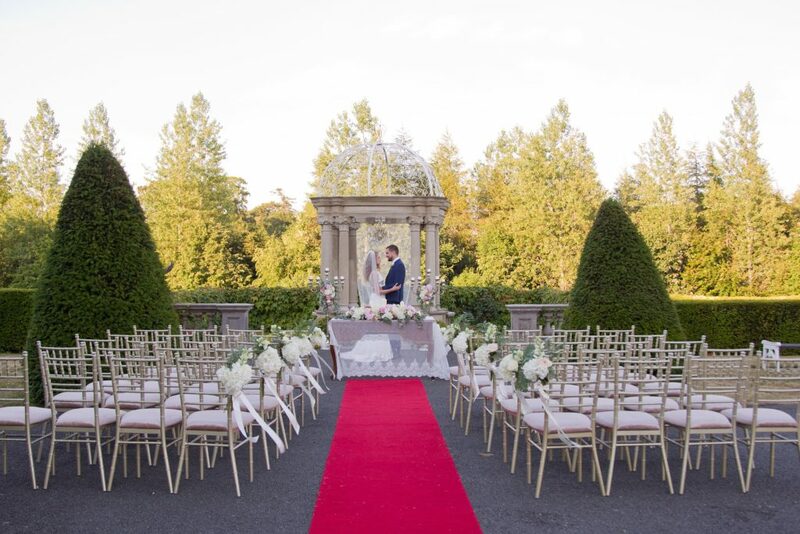 Our walled garden, secret garden, original pagoda and regal staircase to mention but a few are the ideal backdrops creating memories for a lifetime. Contact us today to view this unique venue. 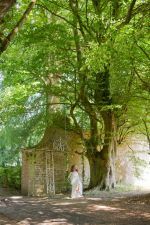 A member of the Wedding Team will be delighted to show you around and chat through the various options. 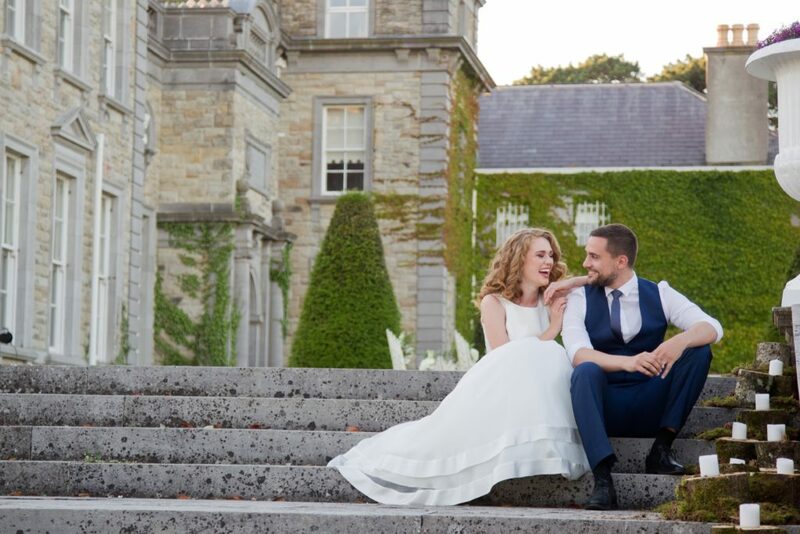 We had our wedding in the Manor House in Palmerstown House Estate on 25th May, we couldn’t have wished for a better day. The weather was fab and we got to have our ceremony outside. 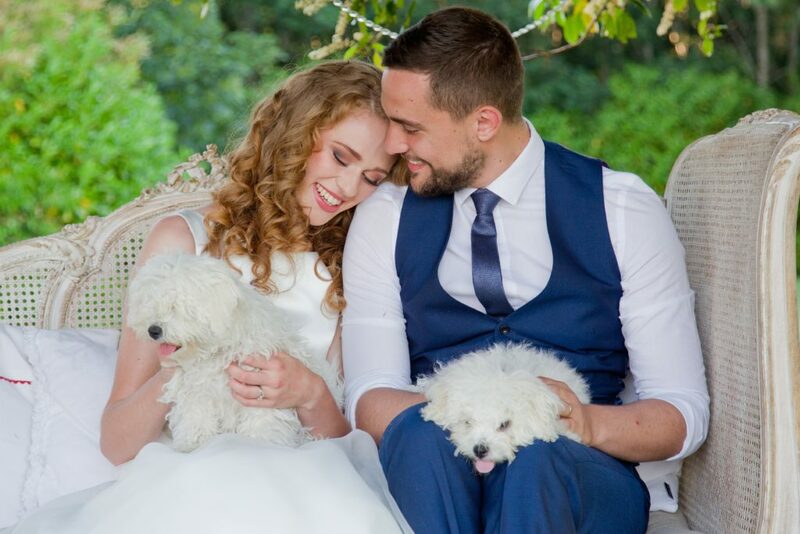 Sinead and Chelsea made the planning so easy, they were always on hand to answer our questions and offer advice. The day was just perfect and we were so relaxed because we knew everything would be in place. The staff are amazing, they couldn’t do enough for us. 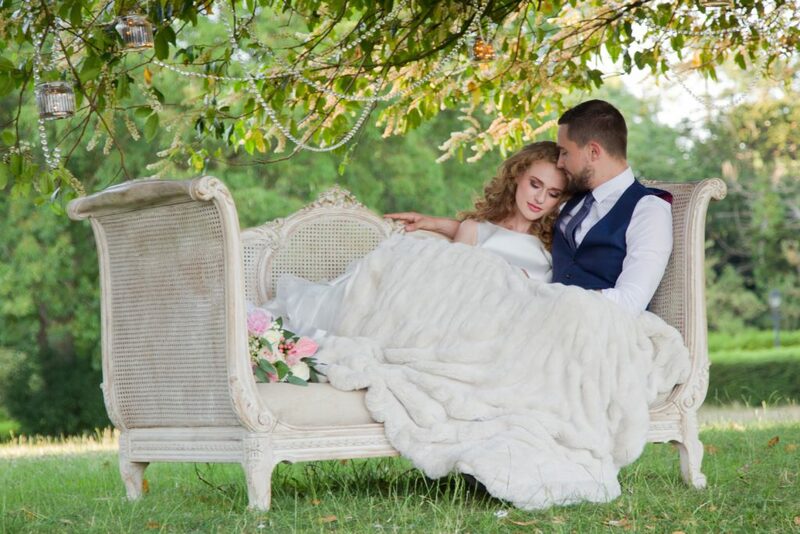 The manor house and grounds are stunning and are a perfect backdrop for pictures. 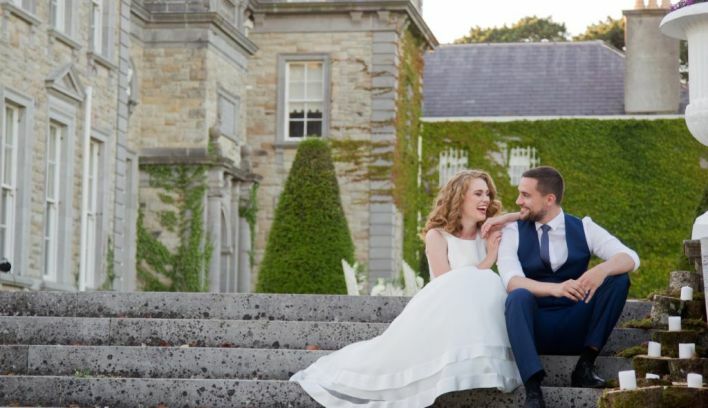 Anyone looking for an alternative wedding venue should definitely check out Palmerstown House Estate, you won’t be disappointed. Thanks again to Chelsea, Arnold and all the team for an amazing day. 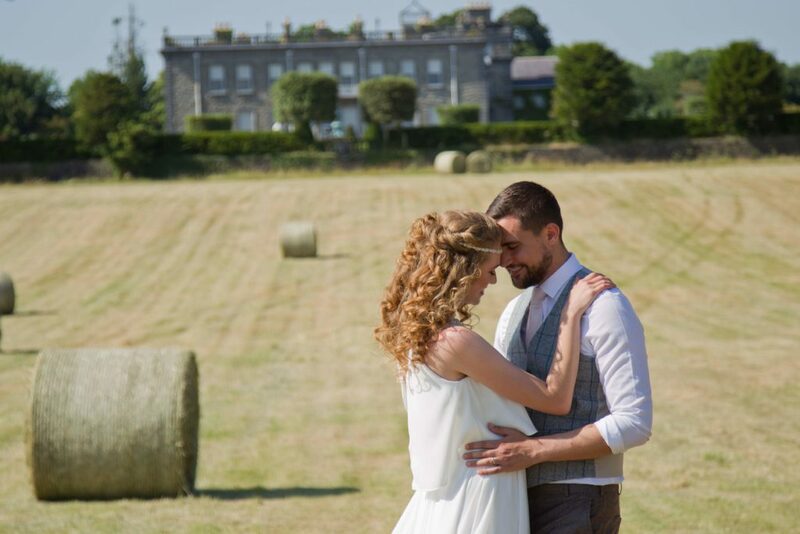 Palmerstown House Estate is a fantastic venue for a wedding it's so intimate and the surroundings are just beautiful. 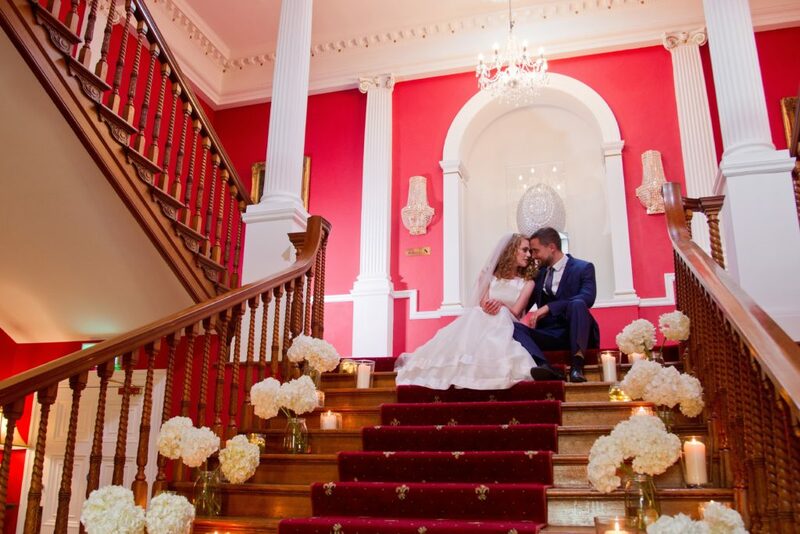 Sinead and all her team are so professional and really made our dream day come to life.